Be in licensed foster care, relative or non-relative placement. 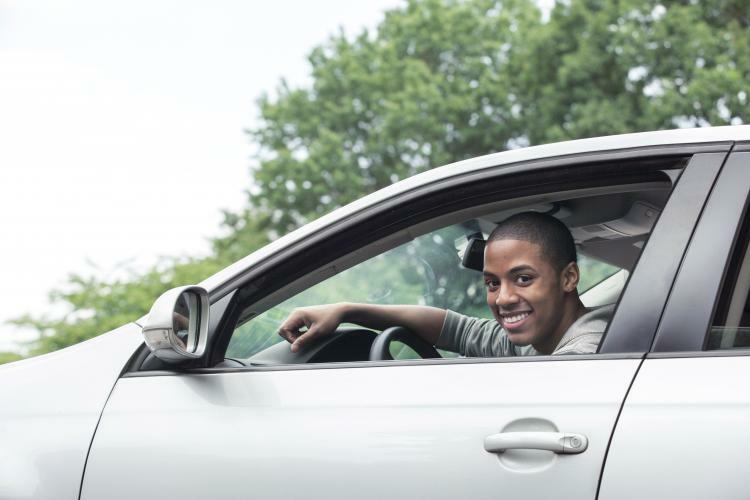 Meet the Department of Motor Vehicle (DMV) requirements for application of a learner's intermediate or full privilege license. Complete a comprehensive driver's education course if you are requesting reimbursement for the costs for expenses related to an intermediate or full driver's license. Have approval of your primary caregiver who will use the same standard that they would use for their own child - we call this the reasonable and prudent parent standard. Complete the application forms and provide the required documentation.